Nanaimo Home Inspection Pros offers an extensive home inspection services which will be performed by certified and experienced inspectors who went intensive training and practice. Property experts should have a specialist house assessment firm that will certainly give a high-quality solution to their customers. That's where Nanaimo Home Inspection Pros can assist. For years, Nanaimo Home Inspection Pros' has actually proven their dedication to providing specialist and a top quality solution. Give them a call today and get your home inspection consultation and quote. 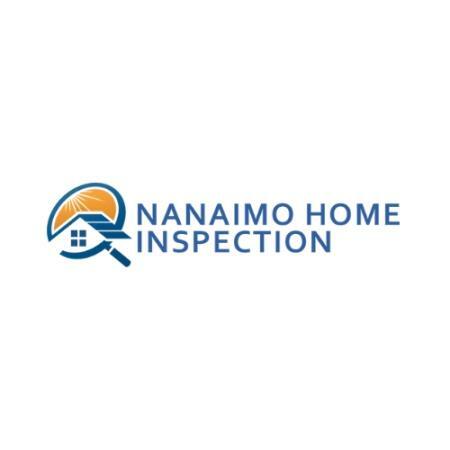 Nanaimo Home Inspection Pros is always available for a follow-up or an opinion if their customers need. By advising a high-quality property examination to your seller you can assist produce an environment of excellent confidence regarding the condition of your listing with prospective customers. Given that everybody becomes knowledgeable about the building's present problem, a specialist pre-listing house evaluation aids to make sure fewer expectations in your following transaction. There are benefits you can get from pre-inspection which Nanaimo Home Inspection Pros can perform. A pre-inspection can lessen the expectations and failed contract because the issues have already been discussed and presented in the first place. It will also help to make your property unique from other listings. Get your first property listing attracting and sell it faster with a home inspection. If you need the get your home inspection right, call Nanaimo Home Inspection Pros and expect to get a high-quality service from certified and experienced home inspectors in Nanaimo. Get your home inspection evaluation or consultation through the phone or visit their website and send them an email about your exact situation. Availability of their services may vary depending on their client's location. Get your ideal home inspection within your budget's reach. with the services offered by Nanaimo Home Inspection Pros, this is now made possible.